Mia Bella Salon Services is based on the belief that our customers’ desires are of the utmost importance. 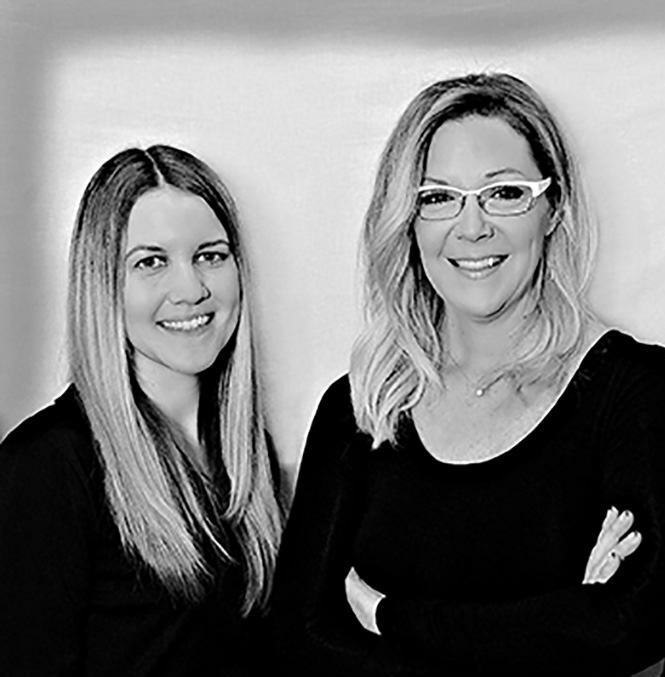 With over 40 years of experience, our hair and nail team is committed to providing you with a relaxing, satisfying experience. You deserve to have the hair and nails you always dreamed of and our staff is here to help that dream come true. As a result, a high percentage of our business is from returning customers and referrals. Mia Bella is truely one of the most caring beauty salons Lancaster has to offer. At Mia Bella, we are committed to expanding our education and continually learning the latest trends and techniques so we can offer you the best products and services in the industry. We strive to help you look and feel your very best at our Lancaster Beauty and Hair Salon. I graduated from cosmetology school in 1986. Prior to my training, I was a make-up artist for a photographer in the modeling business. Through the years, I have specialized in hair pieces, hair extensions, nails, etc. Currently I own Mia Bella Salon Services and continue to provide specialized services to my clients. I love to do total makeovers, color, various nail enhancements and special hair cutting techniques. My goal is to leave my clients looking and feeling great! 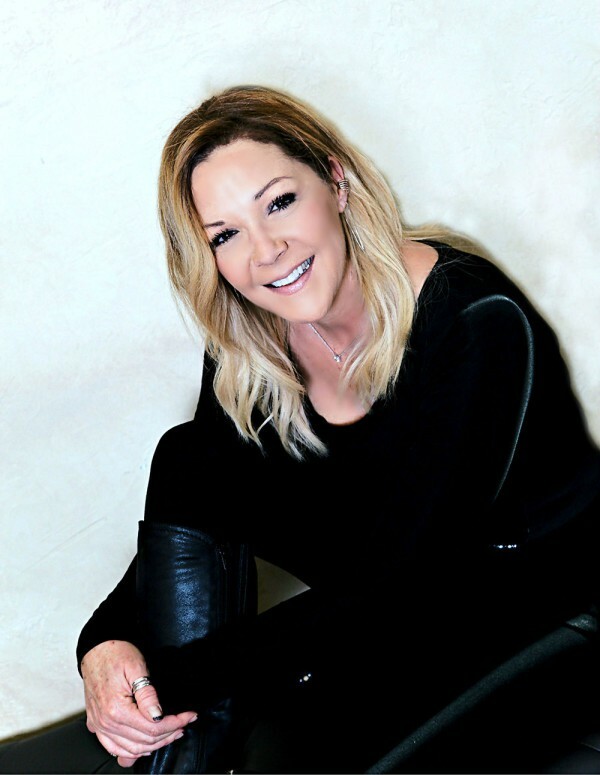 With over 10 years in the beauty industry, Amanda has developed specialized skills in precision haircutting, advanced coloring techniques, along with various hair extension applications. 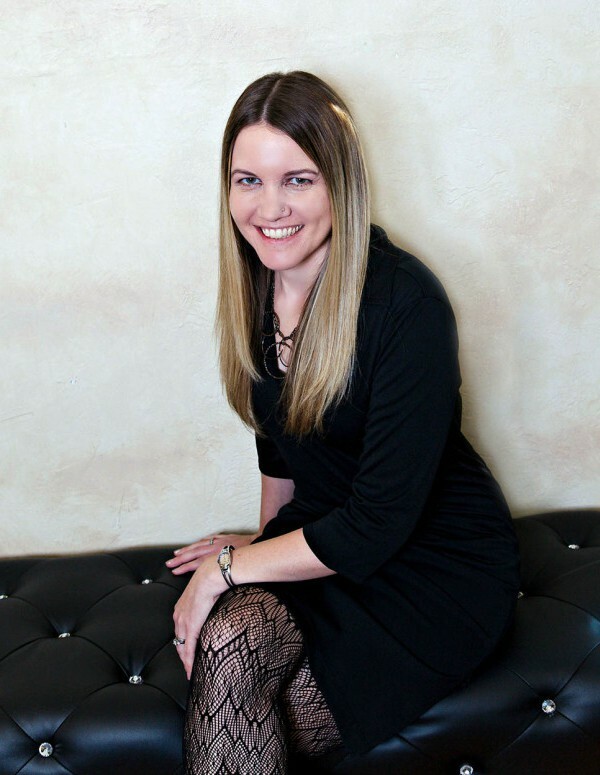 She is passionate about creating special event styles. Amanda likes the details and intricate designs that make her clients feel beautiful on their special day. Being a wife and mother of a son and twin girls doesn’t slow her down from giving expert services and a friendly personalized visit.